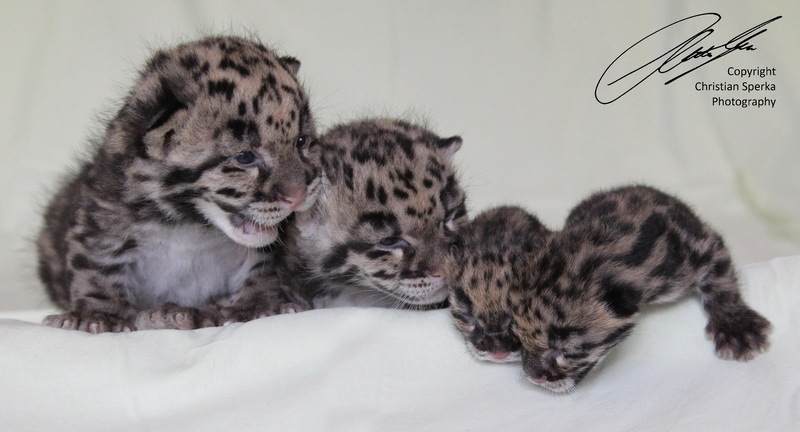 This video shows two litters of Clouded Leopard cubs, which were born in February and March this year at Nashville Zoo at Grassmere. Two of them were 3 days old and the other two were one month old at the time I recorded this video. 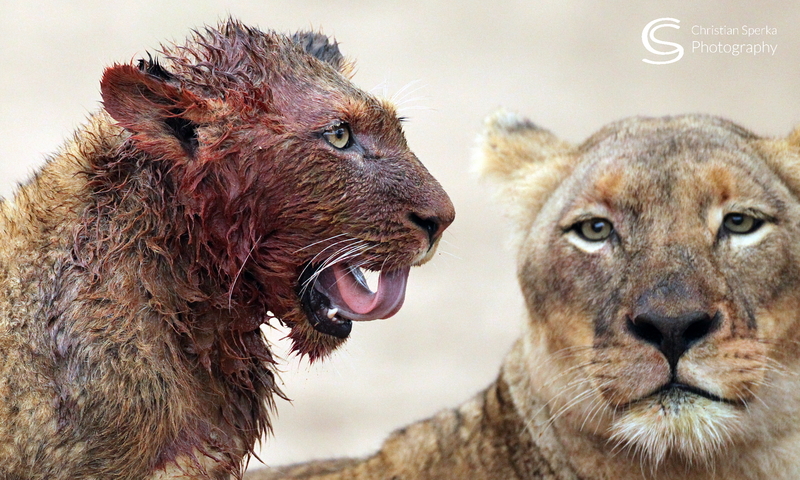 Enjoy the cubs!